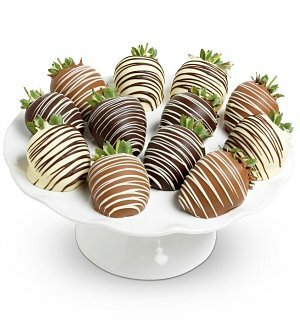 Chocolate may seem a little too “vanilla” for some, but it is certainly one of the most popular gifts to give out at Valentine's Day. 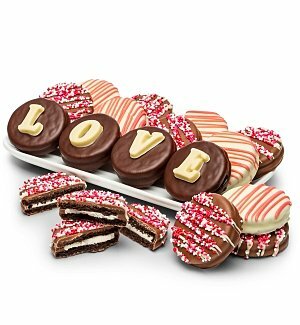 If you're looking for great Valentine's Day gifts for the chocolate lover in your life, there are a few ways you can satisfy their sweet tooth without just handing over a chocolate heart from the store. 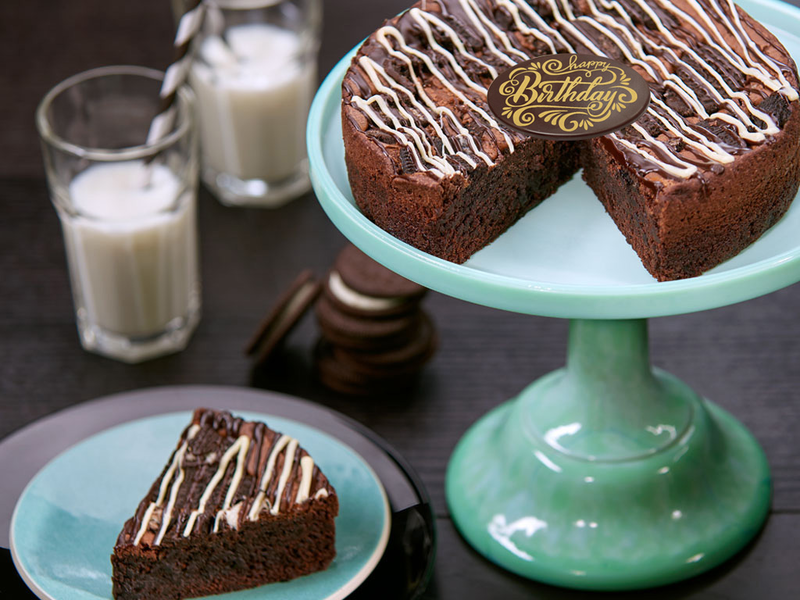 Brownies are high up on any chocolate lovers wishlist – or at least they should be. 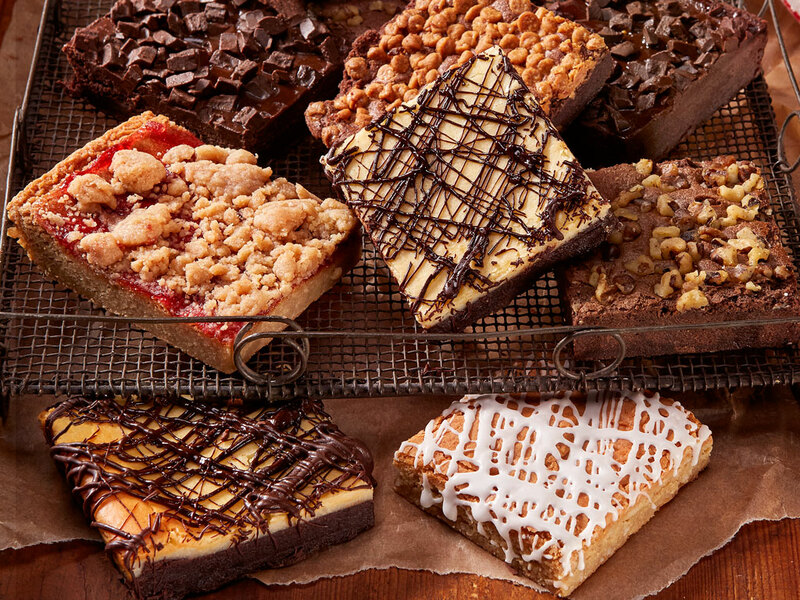 For the chocolate lover in your life, give them the gift of gourmet brownies. 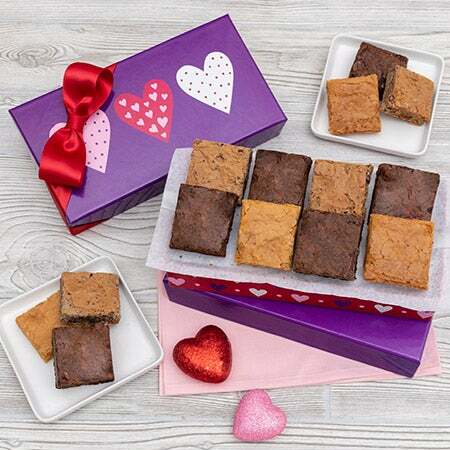 There are plenty of companies out there that will send you a box of toffee, fruit-filled, cream cheese and even gluten-free brownies. Instead of just one box of chocolate, why not 12? 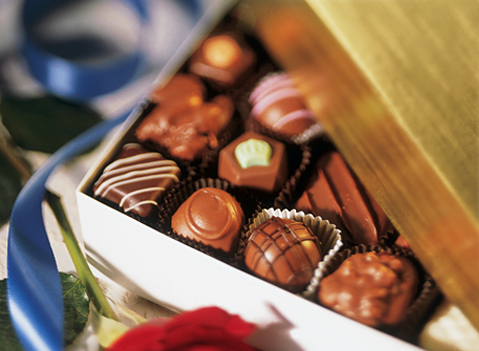 You can give your Valentine a year's worth of gourmet chocolates from world-class chocolatiers when you sign them up for a chocolate of the month club membership. 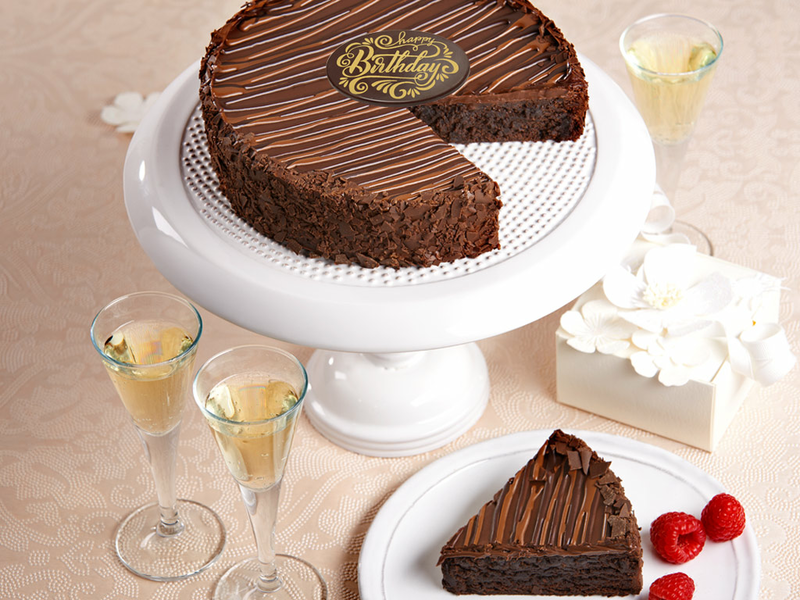 Not all chocolate of the month clubs offer gift memberships, but out of those that do, we highly recommend Clubs of America Chocolate of the Month Club and The Gourmet Chocolate of the Month Club. Save $15 or $10 NOW! 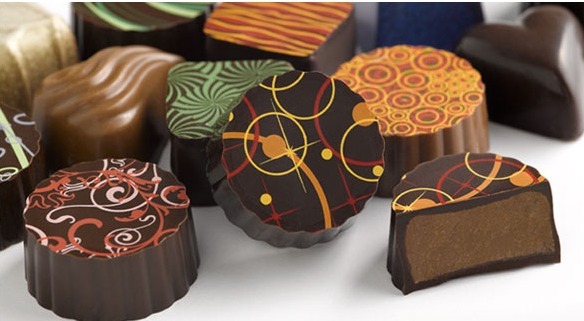 Exceptionally rich and creamy, these chocolates are made in small batches the old-fashioned way— by hand— to satisfy those with exquisite taste. 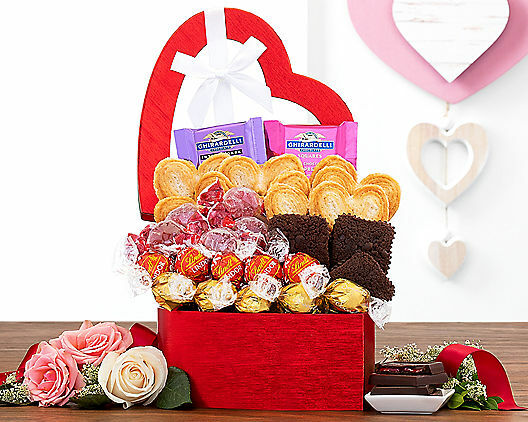 There are plenty of chocolate-themed gift baskets out there and you don't necessarily have to do a Valentine's Day themed one either. 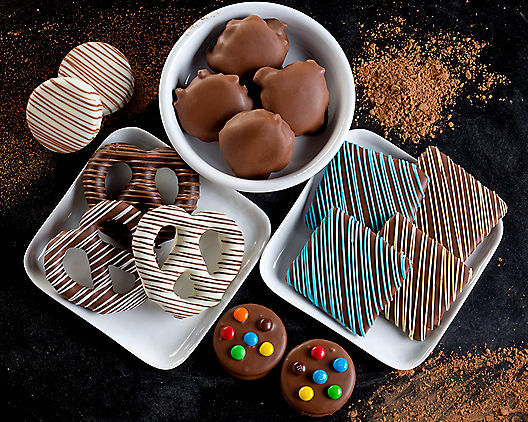 Harry & David has a wide selection of baskets made just for chocolate lovers that are just as sweet to eat as they are to look at. 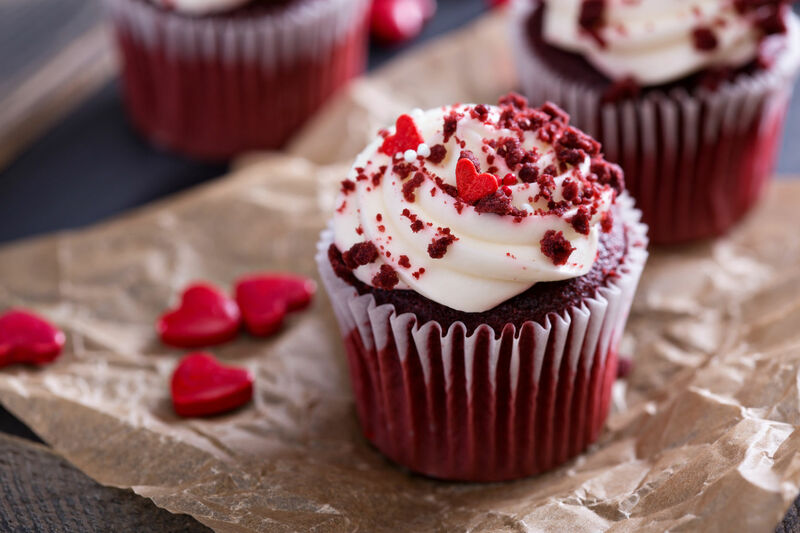 No matter what gift you choose to surprise your chocolate lover with, just know they'll appreciate the extra mile you went to find something a little more out-of-the-box this Valentine's Day.